Last units remaining at this price! 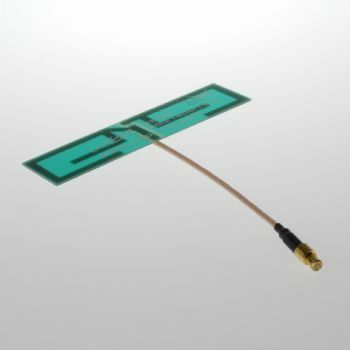 The Neris is a Tri-band GSM internal PCB antenna and ground plane independent designed to be integrated into GSM and cellular devices and terminals. This version has 150mm cable and U.FL (Note image shows different cable/connector configuration). The Neris is a Tri-band GSM internal PCB antenna based upon multi-band dipole antenna design covering the 900/1800/1900 MHz frequency bands. With its effective form factor of 81x21mm, the Neris can be easily integrated into a range of wireless products lending itself as an off-the-shelf internal antenna solution. 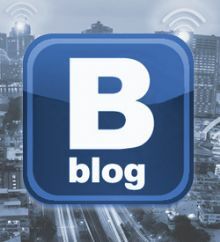 This makes it useful for telemetry, monitoring, security and telematics applications where groundplane independent internal PCB antenna is required. It is a ground plane independent design suitable for wireless terminal, gateway, or access point applications and in can be simply taped to the inside of a non-metal enclosure. 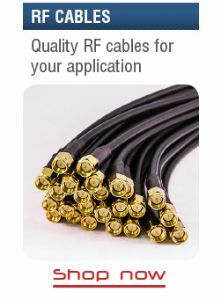 This version has 150mm 1.13 cable and U.FL connector.